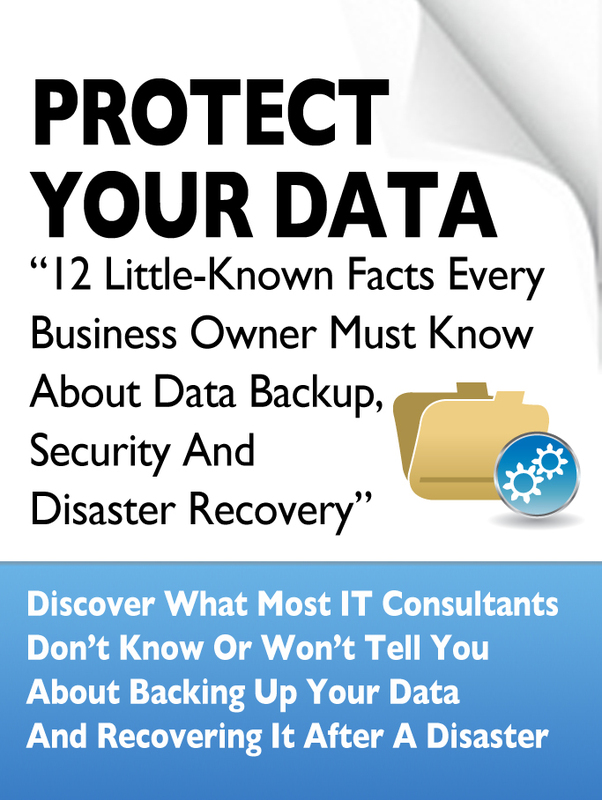 If you are a business owner on tape drives, external hard drives or USB devices to backup your data, then it’s critical for you to get and read this informative white paper and see if your Disaster Recovery Plan is on par or next a push in the right direction. Would you recover if your company’s data was lost? – Try our RTO Calculator to find out your Cost of Downtime.